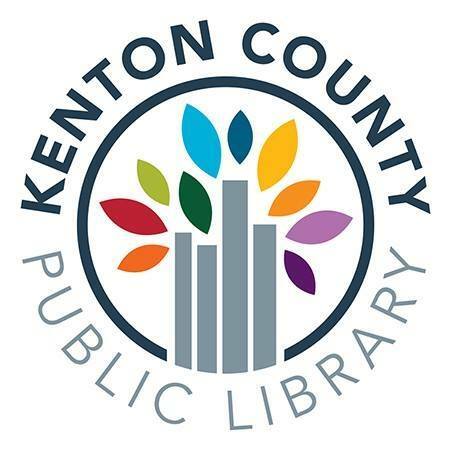 ' To provide fans with information about the Kenton County Public Library programs, services, and updates. ' To provide a platform for users to share viewpoints and engage in dialogue with one another and the Library. ' To provide fans with a place to provide their photos and videos from Library programs. ' Attacks on any ethnic, racial, economic or religious groups. ' False, misleading or deceptive sponsorships/advertisements. ' Endorsements of specific brand name products or services for advertising or marketing purposes. Political advertisements. We reserve the right to remove any posts that violate these rules or that the administrators of the Kenton County Public Library Fan Page find inappropriate. We also reserve the right to block fans who violate these guidelines.